For the first time ever, Pantone has announced two shades as its 2016 Colour of the Year, Rose Quartz and Serenity, a pairing to create calm and tranquillity. Here’s how you can use them, either together or separately, in your own home. Team these two pastel shades together to create a balanced, soothing mood at home. How much you want to commit to this duet of colours, is up to you. Invest in a few cushions or make a bolder statement on the walls. Together, both Rose Quartz and Serenity will make a refreshing change in time for Spring.… view more. A lot of heat can be lost through large windows if they’re not double-glazed. 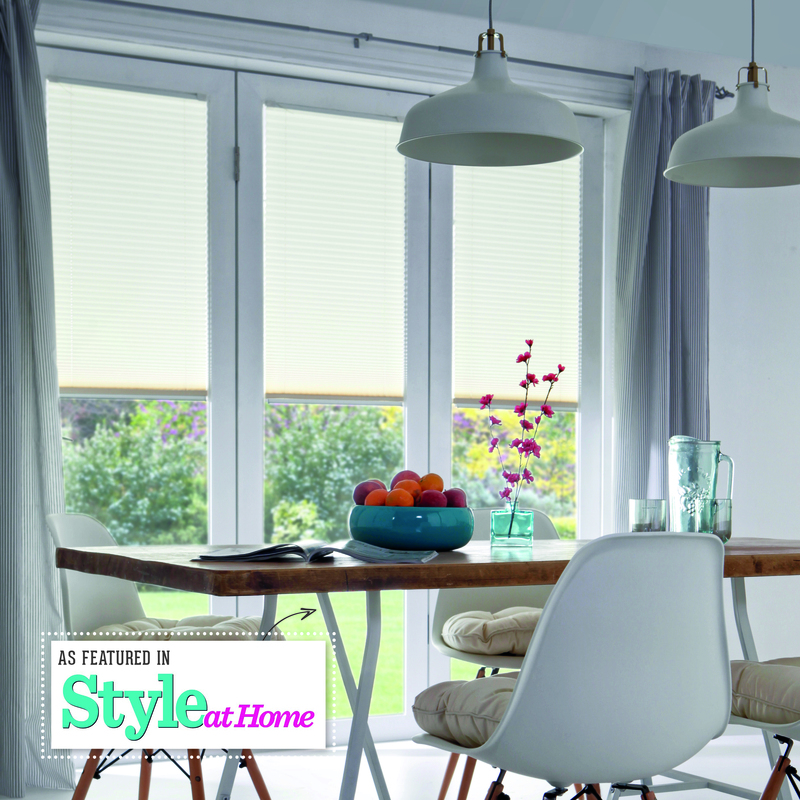 Thermal lining for curtains helps, or choose blinds with a special lining. These pleated blinds have a honeycomb cellular structure that blocks excess heat from the outside in the summer months and prevents it escaping from inside when it’s cooler. Available in 44 fabrics, Hive Silkweave in Elephant, Style Studio. The popular sunny yet mellow tone of golden yellow bursts onto the scene again as it brightens interiors with its cheerful glow. Dulux has named Cherished Gold as its colour of the year for 2016 and pretty golden hues are pervading many new collections in papers, fabrics, tiles and rugs. We believe that this new hue of yellow is more than just a fashion and has an appeal that will last for years to come. Golden yellows are perfectly partnered by shades of grey or mink that provide a sophisticated foil to their vibrancy. These smart and gentle colour combinations allow for a little playfulness with patterns, whether pretty florals or bold geometrics.… view more. Liven up your interior by making a few simple changes and turning your space into somewhere that’s light, bright and good for the soul. The power of natural light, sunshine and brightness does wonders for our sense of wellbeing, so it’s no surprise that we all dream of having a bright and sunny home. It’s only now that the days are getting longer and we’re emerging from the dark depths of winter, that we’re reminded of what an important role light really plays in our homes and how we live in them. Whether you prefer to introduce artificial light or if you’re lucky enough to have big windows you want to make the most of.… view more. Pantone’s colours of the year are always guaranteed to take the world of interiors by storm and this year, the colour experts surprised everyone by introducing not one, but two hues, designed to work in harmony with one another. Why not try to introduce this year’s perfect pairing, Rose Quartz and Serenity, into your home. 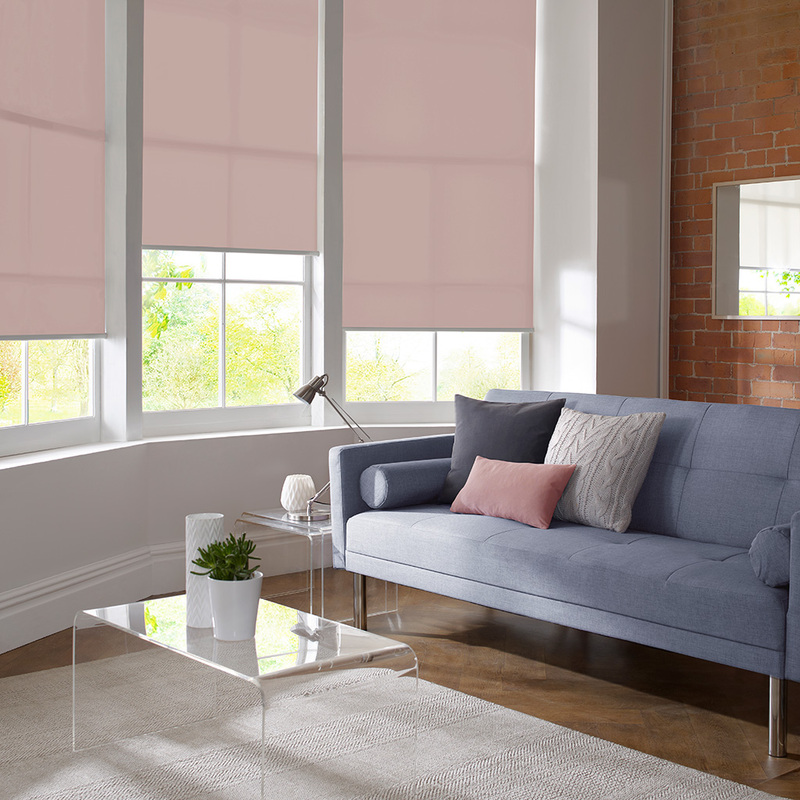 Calming ‘Serenity’ blue complements the light and tranquil rose quartz pink; both colours are muted enough to use across entire walls as a backdrop, yet sufficiently bright to add colour and appeal when used on accessories such as cushions, throws and of course window blinds. But the best thing about these colours is how beautifully they work together.… view more. The tropical trend has made a big comeback this year. Amazonian-inspired prints, bright tones and quirky accessories are cropping up – all perfect for adding a nod to the trend in any living space. Whether you choose to introduce jungle prints, woven furniture or the infamous pineapple, you can capture the essence with just a few touches. From palm leaf prints, to kitsch accessories, there’s no denying that the tropical trend is back and bigger than ever. Find out how you can indulge in the trend and bring a little bit of jungle glam into your home. Petra Vitler for Suffolk Interior Design agrees that the trend has steadily grown in popularity, she said: “Year on year, the trend for tropical interiors grows, gently nudging us out of winter and into spring with an array of eclectic bold colours, patterns and accessories.… view more. 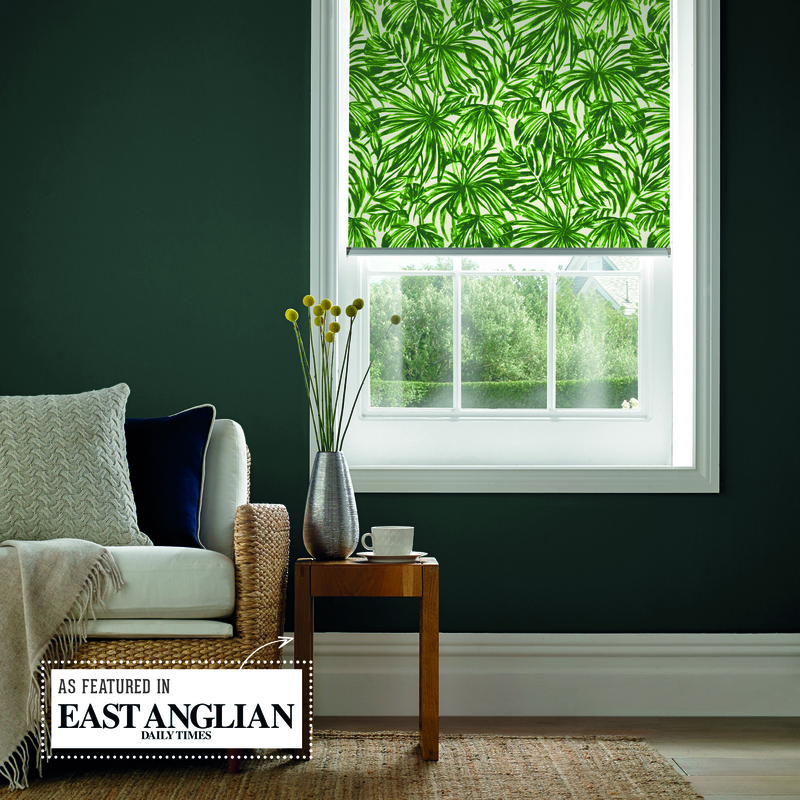 The lighter nights and longer days are here – so it’s time to throw back the curtains, raise the blinds and let the light in. 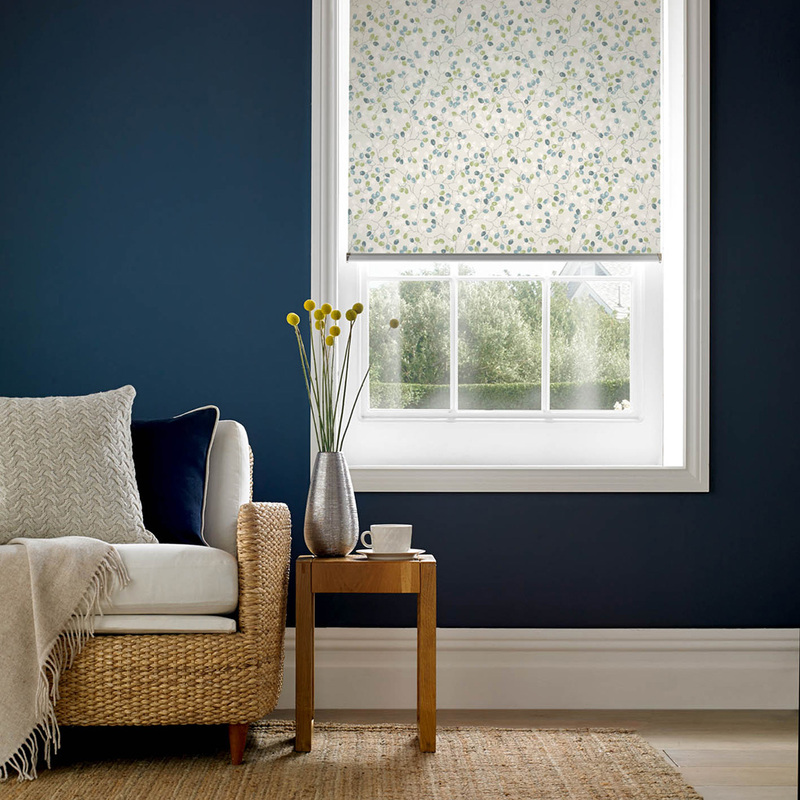 It’s also an ideal time to update tired looking windows with the latest on trend designs and colours for 2016 and with our new collection of roller blinds, we’re ready for a new season of stylish interiors. 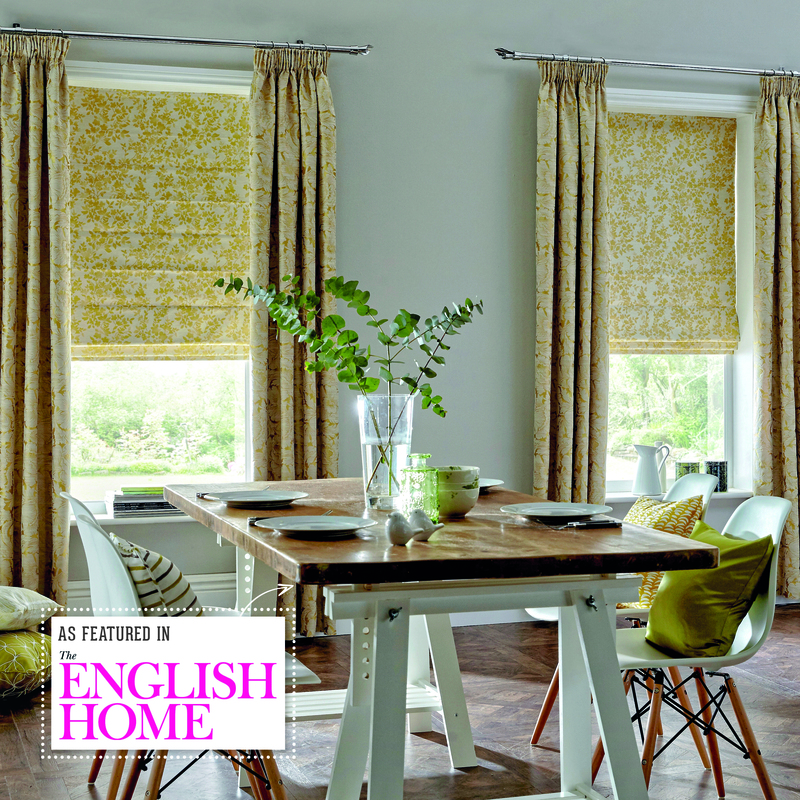 Spring/summer doesn’t have to mean a complete home overhaul, selecting soft furnishings in lighter shades and patterns that reflect the season can totally transform a room without the hassle and mess from painting or wallpapering.… view more. One of the easiest ways to give a room a new look is to update the window treatment. Whether it’s a colourful sweep of floral fabric that brightens up a wintry room come springtime, or statement-making shutters in an unexpected colour choice, it can make the world of difference to a room. Before you consider materials, set aside the style options and think first about the practicatlities: the size and shape of the windows; how much light and privacy you will need; and how much you can afford to spend.… view more. Venetian blinds are a great choice for design flexibility. 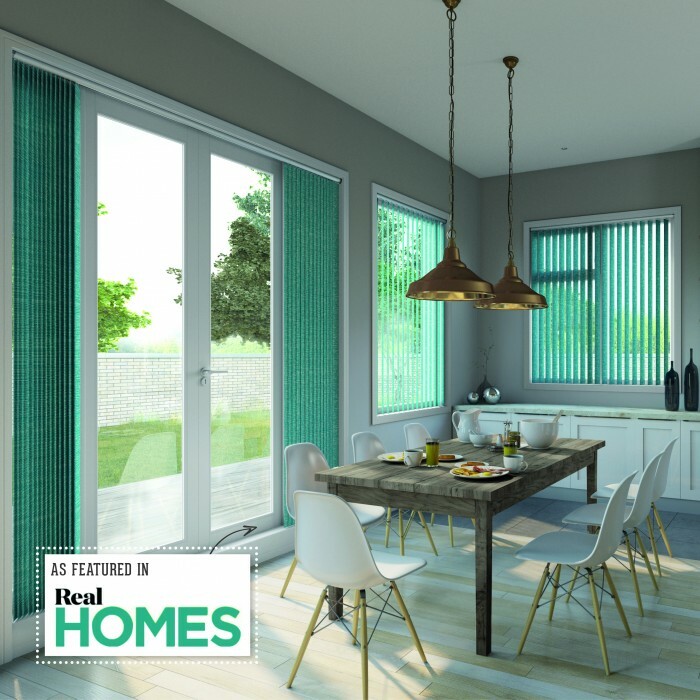 They look neat at small and large windows, as well as French doors, helping to unite a space and smooth out visual inconsistencies – which also makes them ideal for open-plan areas. Freshen up a dove-grey décor for spring with splashes of zesty lemon – and bring the sunshine in. 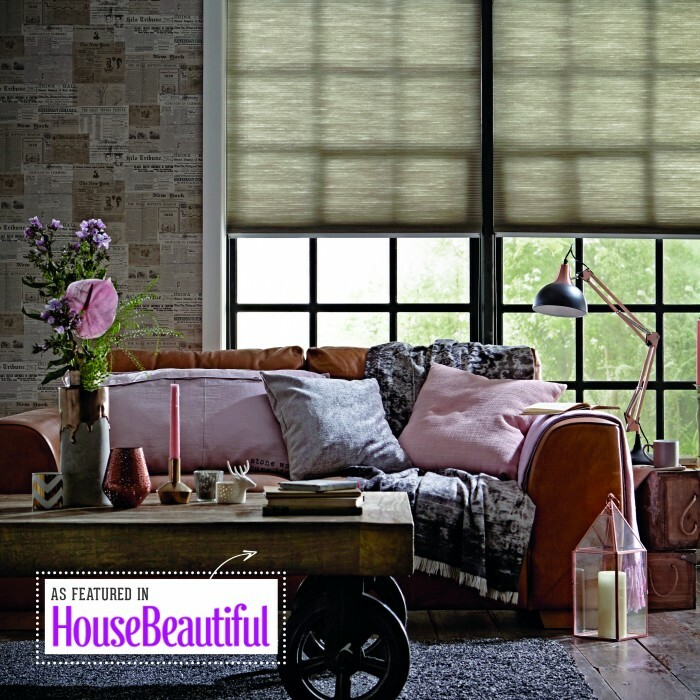 If you’re looking for a simple yet elegant way to dress your window, take a look at the range of blinds from Eclipse. 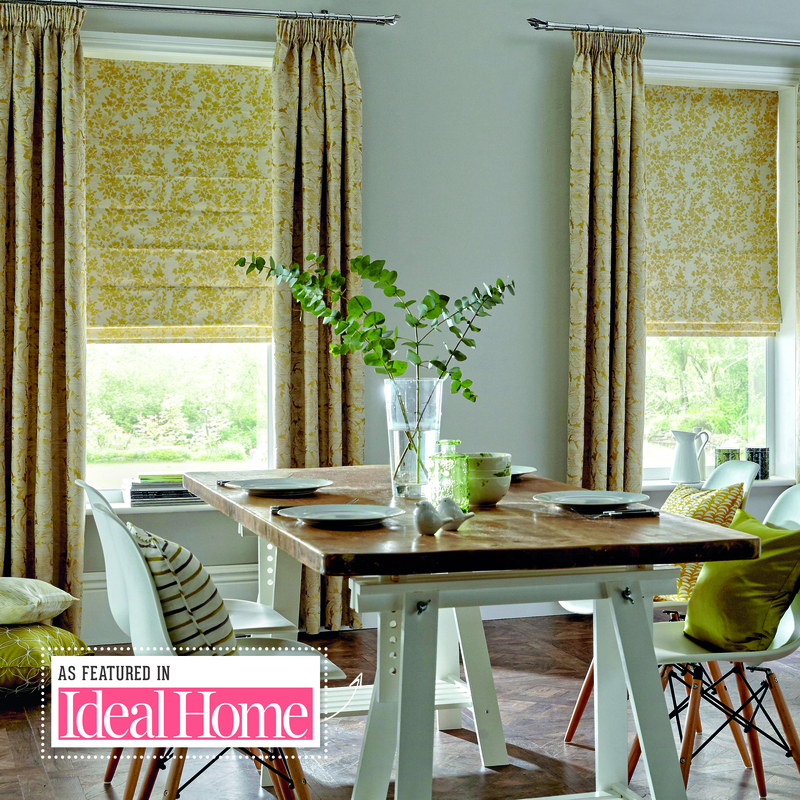 This gorgeous Hydrangea yellow roller blind is ideal for both kitchens and bathrooms.